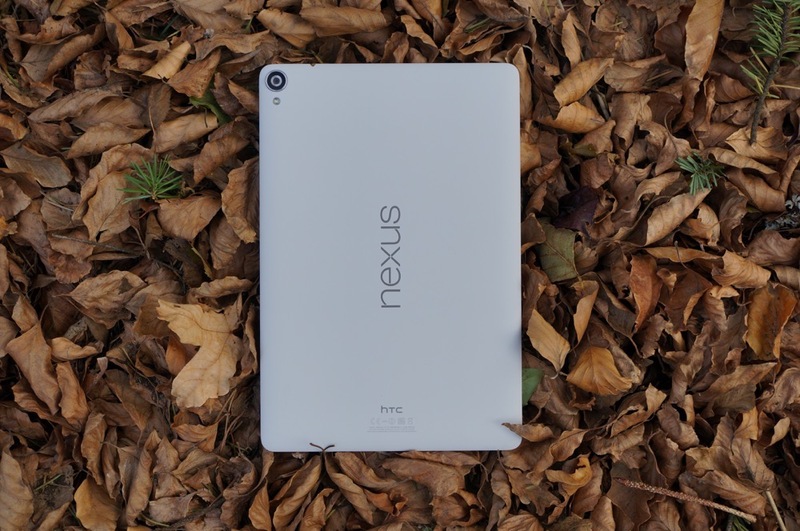 HTC is hosting yet another Tuesday deal, this time for the Nexus 9 tablet. The deal is for 40% off a unit, leaving the 32GB model priced at $287 and the 32GB with LTE priced at $360. This deal is so hot, the 16GB is already sold out, but if it does pop back up, you can grab it for only $239. If you need a new tablet, you can’t go wrong with one that will receive timely updates from Google. Twitter Ditches Favorites, Replaces With Hearts, Calls Them "Likes"